Options: Pick subjects carefully! People often say pick the subjects you like but in reality the leaving cert is a number game. Pick an option you will get a high grade in. Projects: If you have a subject where project work is due than do it in 5th year if possible. Believe me, you will not have time for long, time consuming projects when 6th year hits you. Study Area: Pick a place to do your study. Make sure its nice and quite and very comfortable because you will be spending a lot of time there. 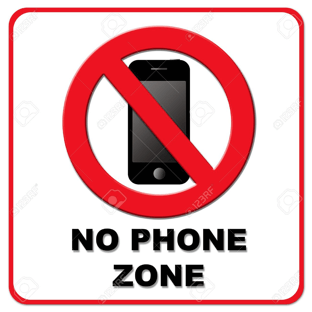 Social media/Phones: Leave your phone downstairs or turn it off because Snapchat and Facebook may cost you some points in your leaving cert! Study Hard: If you study hard in 5th year and learn the detailed essays, quotes and definitions sixth year will be less stressful and more revision than learning new information!